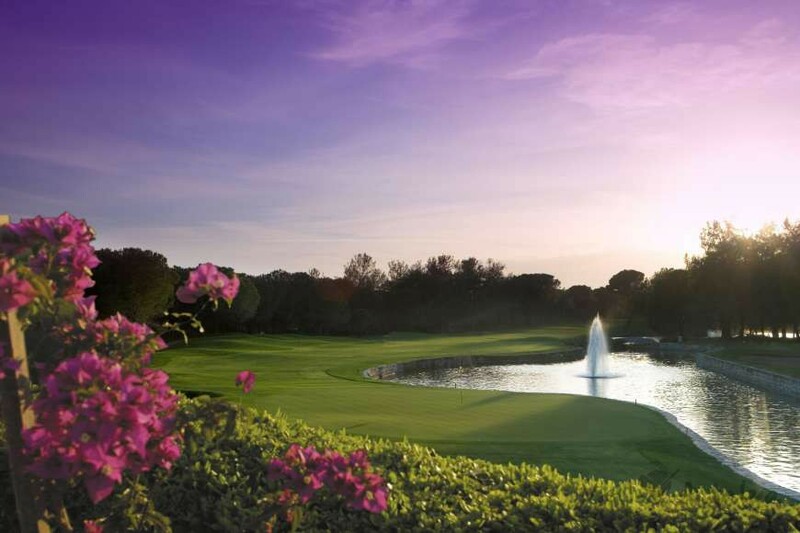 The 18 hole Championship Course, designed by Ryder Cup Player David Feherty and Seniors Tour Player David Jones, has played host to the PGA European Turkish Seniors Open in 1996 and 1997. The National is the first golf course in Turkey which has been developed with the guidance and in accordance with the standards determined by European PGA and is open to members and limited day visitors. Carved through a forest of eucalyptus and pine trees with the back-drop of the snow capped Taurus mountains and an abundance of natural lakes, the National tests all abilities of players. The both courses have been constructed by top American international constructors; and compliment extensive practice facilities and fully serviced Clubhouse. This, coupled with an international management team and PGA golf professionals, ensure that the National can rightly take its place as the leader in Turkish golf, and can put many traditional European competitors to shame.